I'm surprised he gets away with this. At least black guys can still talk a little shite about the protected class.. Go get em fellas. Chuck doesn't give a F*ck! Another reason why Tiger’s win was so great yesterday. 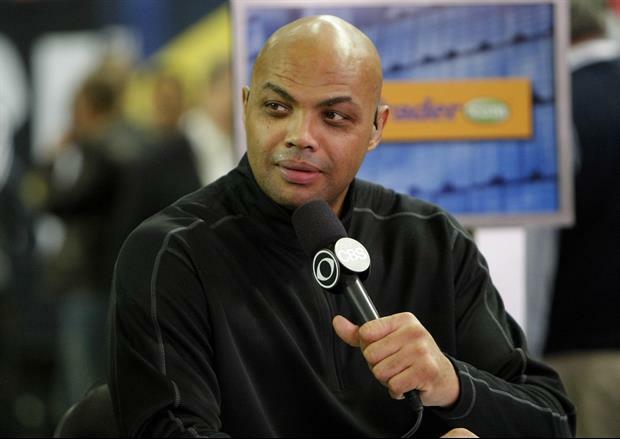 It has Chuck ready to talk about them big ol’ women in San Antonio again.